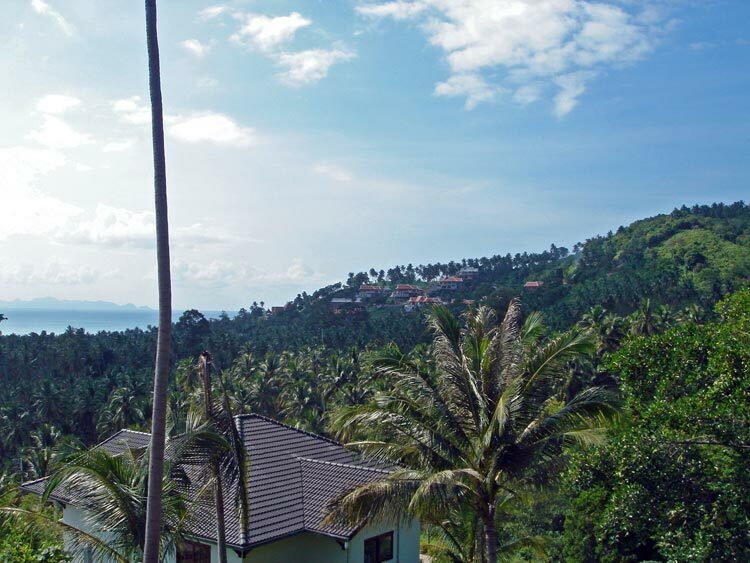 The sea view land in Ban Bang Makham on Samui, with a great view over coconut plantations to the sea. 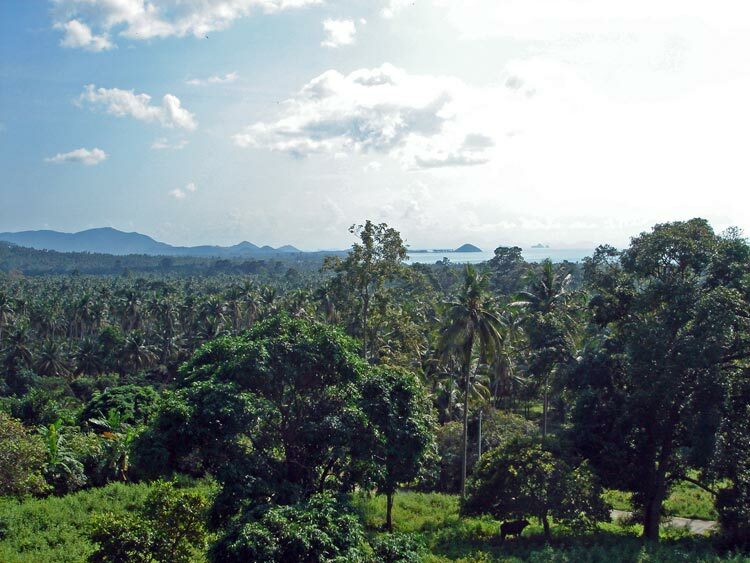 Only a few minutes away from Nathon, the island capital city. 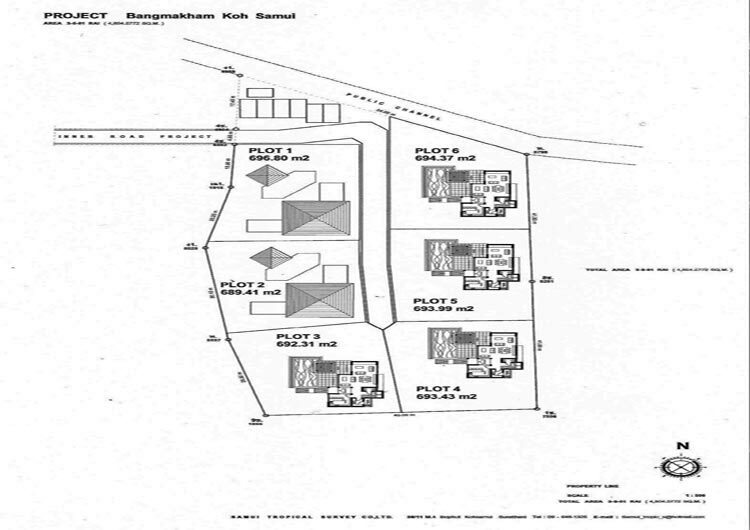 There are 3 plots of land available (Plots 4, 5, 6). 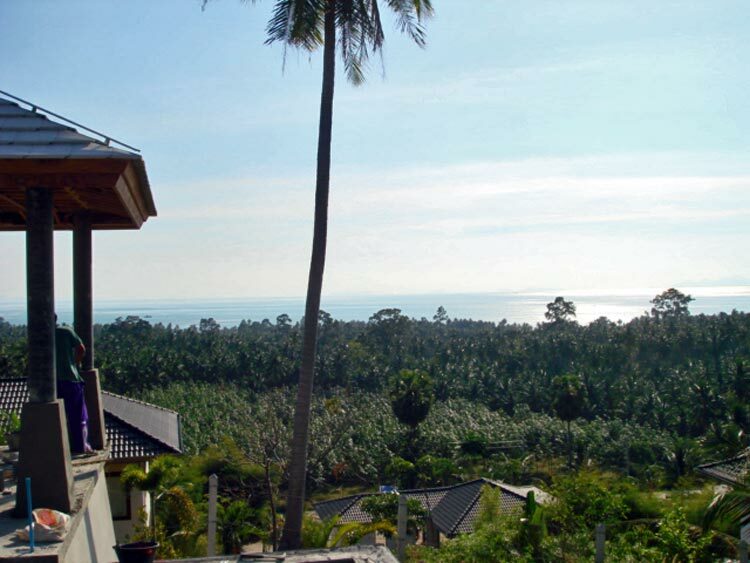 Each one ist about 700 sqm and comes with with full infrastructure. A big water storrage capacity protects you from difficulties of supply for the plots.